Instead of your dog sitting at home alone, eating your furniture and making a mess, they could be here with us - playing, running, fetching, and interacting with their friends. We have 20 extra large luxury suites that can accommodate up to three large family dogs, so your family dogs can play and stay together at night. Our feline friends often prefer a slightly calmer environment. Each gets a turn to quietly play, climb, run, and perch in our Kitty Romper Room. Throughout the day, each kitty gets rotated for playtime in the Romper room, while the others relax in their cozy cat condos and watch the fun. If your dog or cat needs a vacation while you’re on vacation, this is the place for them. We are all about non-stop fun during the day and utter relaxation throughout the night. Paws & Claws is not only an exciting adventure for your pet indoors, but there is plenty of fun taking place outside as well. In addition to our 8,620 square feet of climate controlled indoor space, we have a whopping 21,000 square feet of fenced in outdoor play areas! Before leaving your furry friends with us for daycare or boarding, we will need an application and contract filled out. You may print a copy here or we can provide one at our facility. For the best in dog daycare, dog grooming, dog boarding, cat daycare, cat grooming, and cat boarding give us a call today! Before leaving your furry friends with us for daycare or boarding, we will need an application and contract filled out. Paws & Claws is not only an exciting adventure for your pet indoors, but there is plenty of fun taking place outside as well. Dog Daycare provides a fun, playful, loving environment, full of stimulation for all of their senses. Does it get any better for a dog? We want your pet to have the ultimate boarding experience. All suites and cabins are designed to specifically meet your pet’s needs. We offer a gentle, non-­stress environment with professional grooming. Our skilled groomers will make your pup look pretty, smell good, and feel pampered all at the same time. Miss your dog or cat while you’re away? Want to make sure they are minding their manners? You can! My dogs absolutely love going to daycare and being boarded here! I just say the word “daycare” and they go running to the garage door. We also have our sheep dogs groomed here and they always look fantastic! Dottie loves Paws & Claws! She gets so excited every time we tell her she is going and knows when we turn on the street. Very clean and well maintained property. The staff is wonderful with the dogs and very loving. 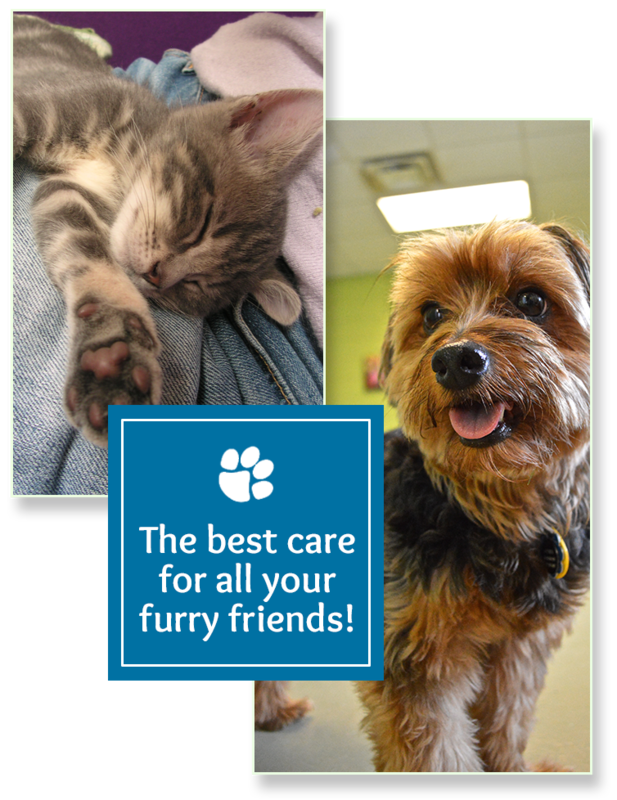 Friendly staff, quick service, spotless facility, and they love taking care of our fur babies. Recently took my puppy Marley here and could not have had a better experience!! By far the cleanest/brightest dog daycare I have seen. The people are outstanding as well. It’s really nice to have a place I feel safe leaving my loved one! My dogs Enzo and Millie absolutely love going to Paws & Claws. The staff is so caring and attentive to our pups. Even our cat likes boarding here! It’s wonderful being able to watch all our pets on camera while we are away. – Super clean facility as well!